Excellent phone, it has 3.0 mega pixel camera, and a big screen. 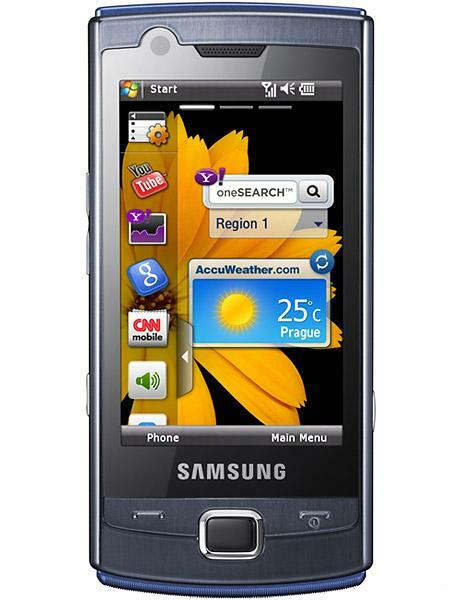 Samsung B7300 Omnia Lite is a phone that I want to buy. I am also using the same mobile…. I bought it in Singapore. Now I want to use it in Italy and it doesn’t work. Someone knows how I can use it?